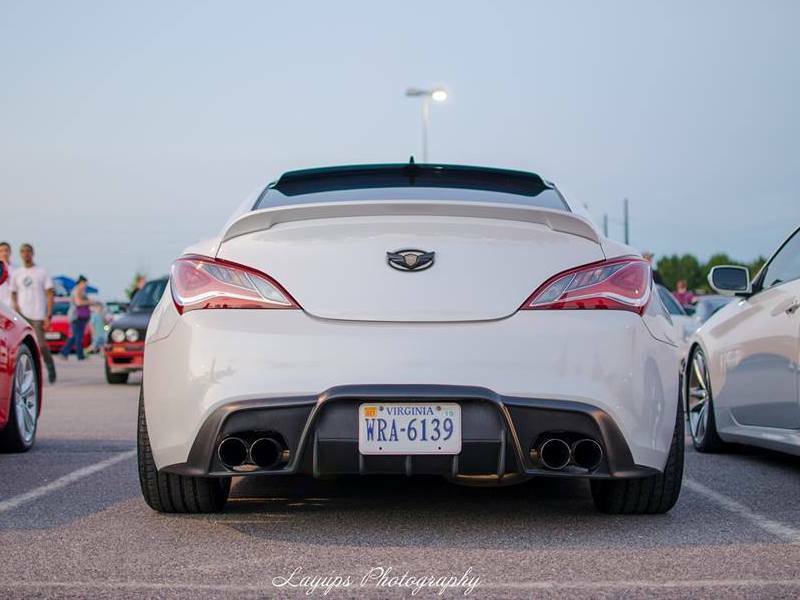 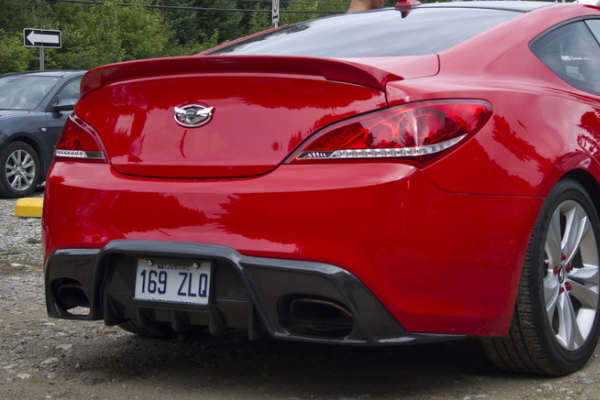 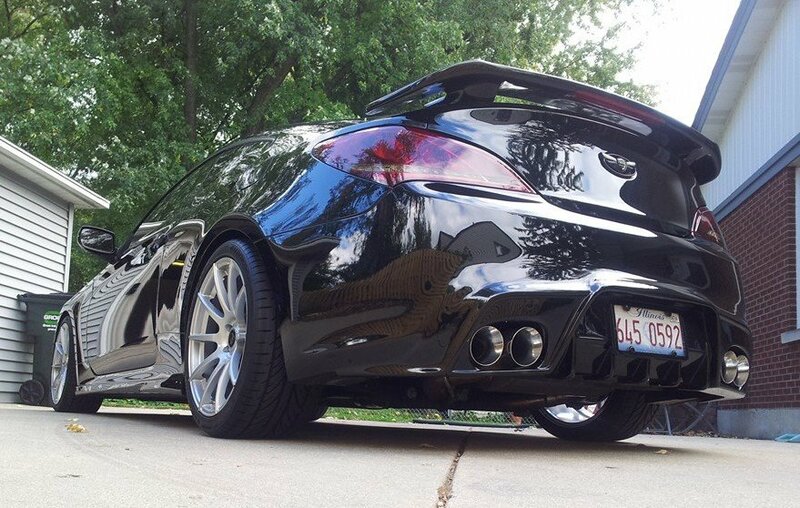 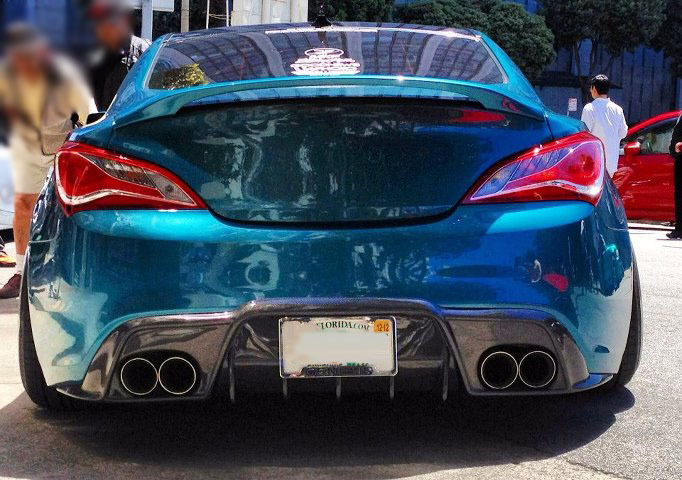 The MyRides style fiberglass rear diffuser will fit on any 2013+ Genesis Coupe and brings unique, aggressive styling to your car. 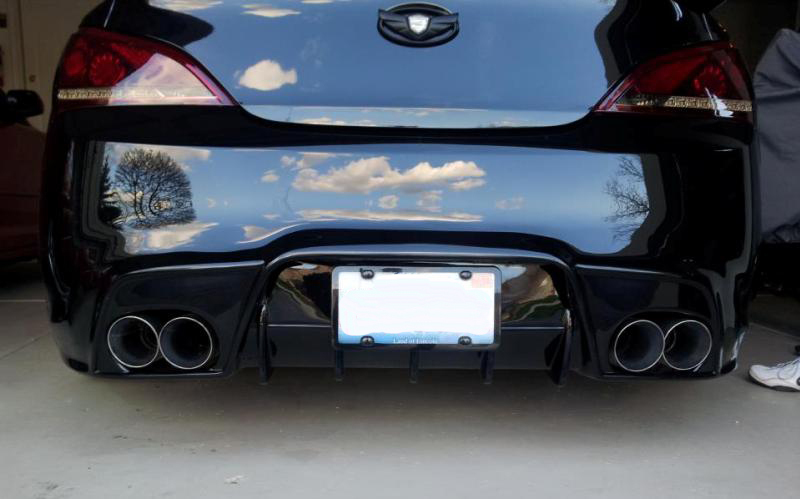 Simple bolt-up installation - no modification necessary! 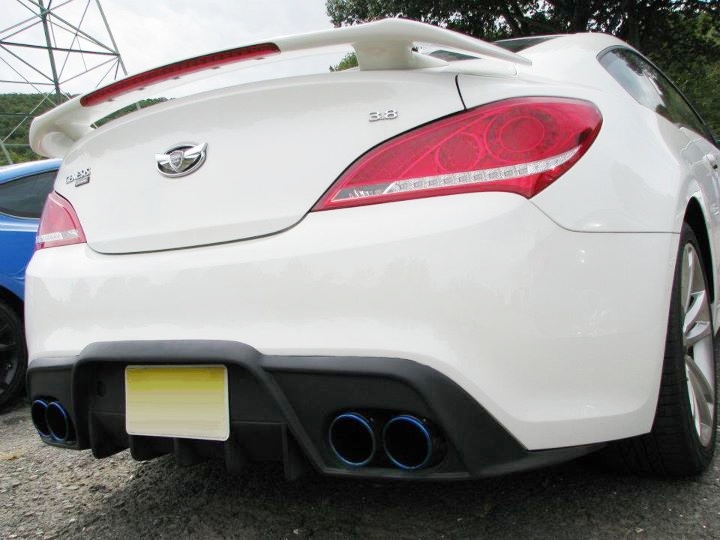 If you are interested in a full bodykit--or at least discounted pricing to avoid shipping costs on multiple parts delivered together, please contact us for information and availability. 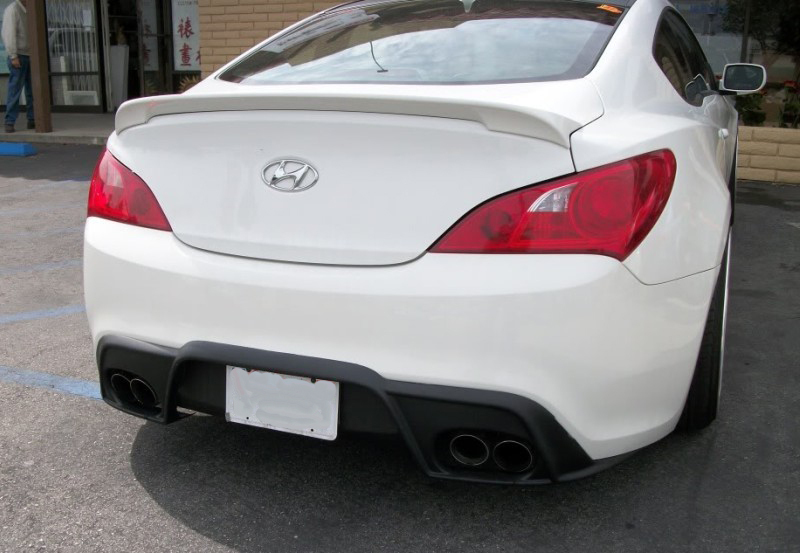 As long as we have a particular item in stock (or can at least get it quickly), then the best way to bring down your overall cost is to package other bodykit parts, spoilers, etc inside these large bumper cartons.